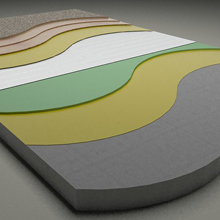 tile adhesive or self levelling compound. 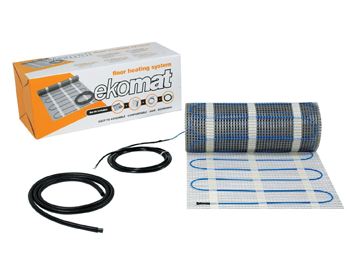 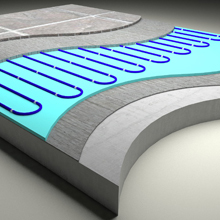 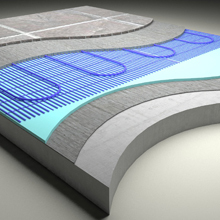 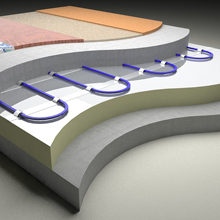 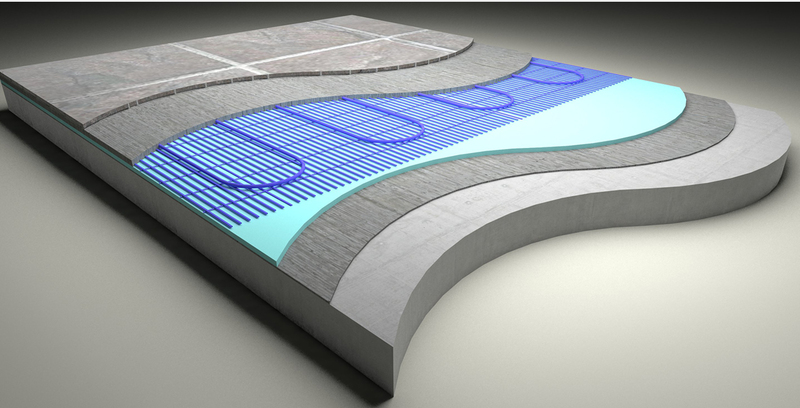 Ekoheat specialises in the supply of underfloor heating systems and related products for industrial, commercial and domestic applications and offer total solutions for any type of floor heating requirement. 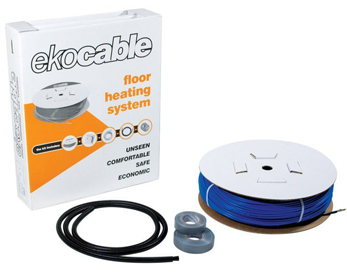 Screed Heating Cables are an excellent solution for a new build project. 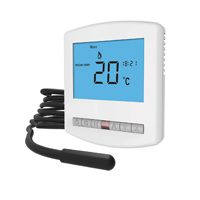 The PRT-E thermostat allows you to control the system in a variety of ways. 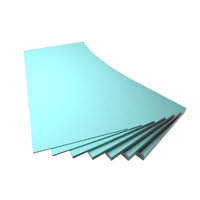 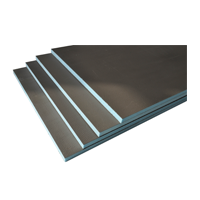 Construction boards are ideal for many applications. 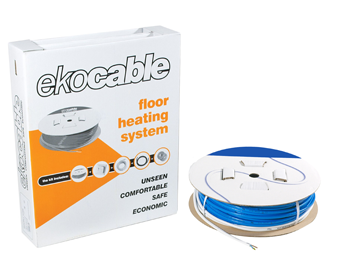 Ekoboard is suitable for solid base floors, such as screed and concrete. 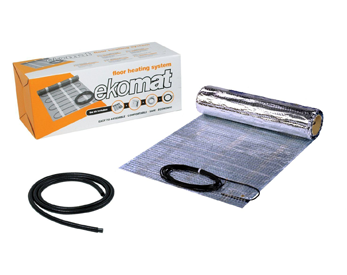 Ekoheat is a trading style of the long established, family owned and managed Pedarson Ltd (the Pedarson Group).